I love words, I always have. I love the shape, sound and texture of them and sometimes pinning them down but I didn’t always know I wanted to be a writer. When I was six I was pretty sure I’d grow up to be a Solid Gold Dancer, all that glittering 1980’s spandex and colossal hair. By about ten, like every girl I knew, I wanted to be an Air Hostess. It was considered awfully glamorous, back in the day. 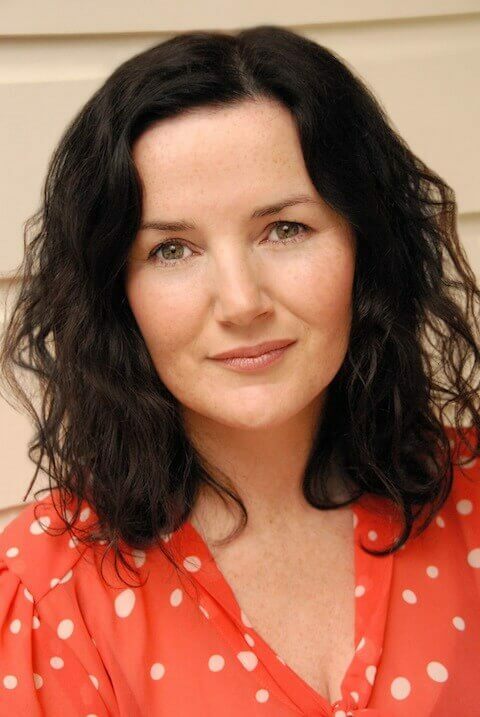 As a teen I fancied acting and studied Drama and Classical Studies at the University of Canterbury. After graduation I trained to became a high school English teacher and I loved it despite the lack of Lycra, sequins or jet setting. In the last few years I have divided my time between teaching English and Drama, mentoring and writing. 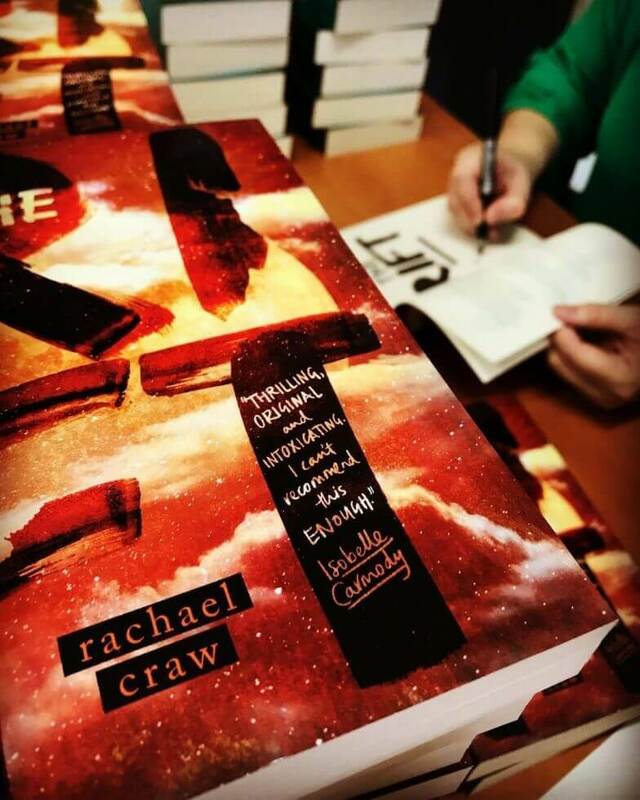 I have kept journals most of my life and written poetry, scripts and short stories for my own entertainment but it wasn’t until the birth of my third child that the unction to write a novel gripped me in a way that I couldn’t ignore. I had resisted the idea of long-form writing for many years believing I lacked time, training, patience and more importantly the determination to follow through. Oh how I under estimated the power of obsession. Once the idea for my first book arrived in my head it spread like a hungry virus through my whole body. 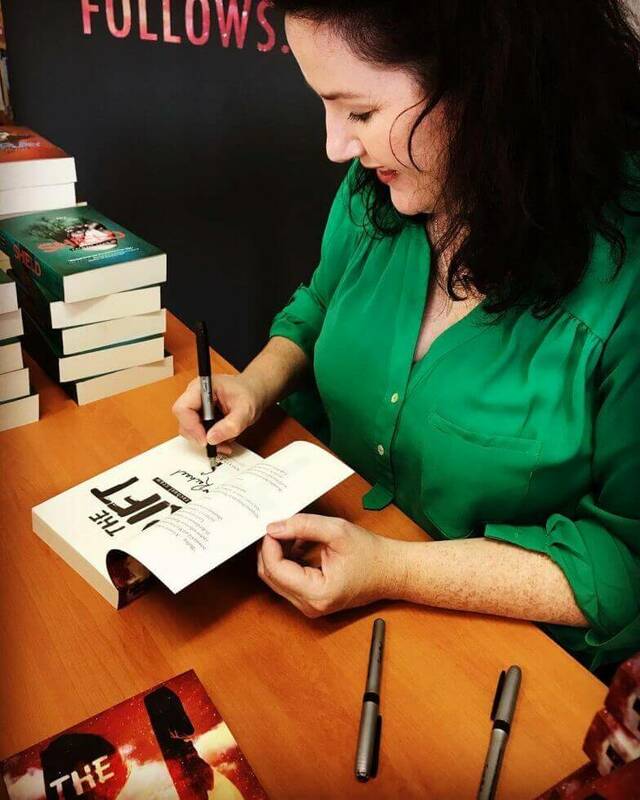 It lead to a five year journey of hard work, developing a sense of craft, receiving mentoring, acquiring an agent and finding a publisher before I first saw my work in print. Now, I realise, while being a writer isn’t the easiest job it’s the one that seems to fit my DNA best but I also love being in the classroom and sharing the love of words with young people. 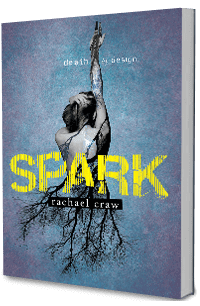 My debut novel Spark, the beginning of a Young Adult sci-fi/crossover trilogy was released by Walker Books Australia in 2014 receiving a 5-Star review by Australian literary journal Books + Publishing. It was short listed for the Silver Inky Awards and the Children’s Choice Awards for Young Adult Fiction in the New Zealand Book Awards. It received a Storylines Notable Book Award and was recently optioned for film by Miss Conception Films. 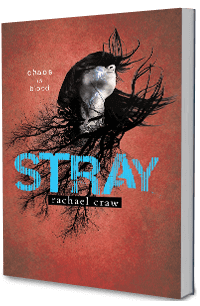 Stray, the sequel, hit the bookshops in September 2015 and won the Children’s Choice Award for NZCYA 2016. 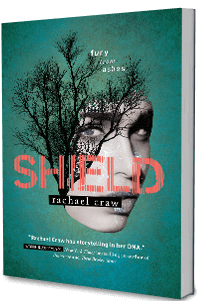 Shield was released September 2016. 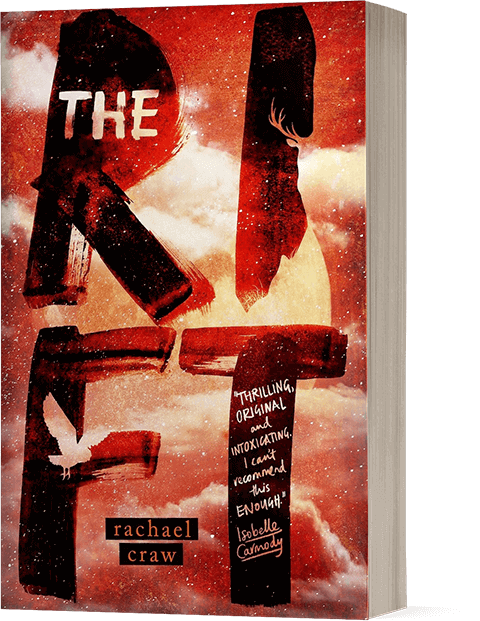 My latest work, The Rift is a young adult fantasy novel was released in Australia and New Zealand, November 2018. I was born and raised in the beautiful garden city of Christchurch and lived there my whole life until our house was wrecked in the 2010/11 earthquakes. Now I live, teach and write at the sunny top of the South Island of New Zealand with my husband, three daughters and our odd little dog. One night after a rather desperate prayer for inspiration I fell asleep and had a dream. In the dream, I ran through a forest at night, faster than humanly possible, with incredible stamina and lightning reflexes. The tone of the dream became sinister when I was gripped with a terrible urgency. I knew (in the inexplicable way that you do in dreams) that, out there ahead of me, someone was lost and in grave danger. I knew I had to reach that person and protect them from something/someone else in the forest and a feral protective rage came over me. Then I woke up! I took it on faith that I’d just been given my inspiration, packed the kids off to school, sat down at my laptop and began to write the prologue. You can visit WBA for more information about Spark, Stray, Shield and The Rift.